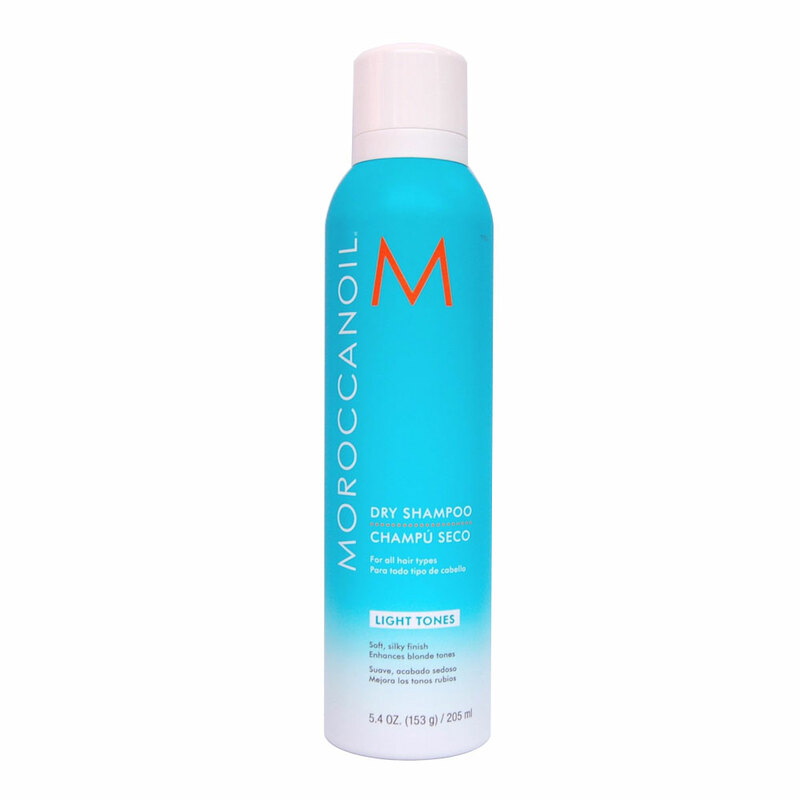 The Moroccanoil Dry Shampoo has ultra fine rice starches that absorb oil, buildup and odour from your hair. Leaving it refreshed and cleansed. The light tones contains an argan oil-infused formula with violet undertones to balance brassy tones. 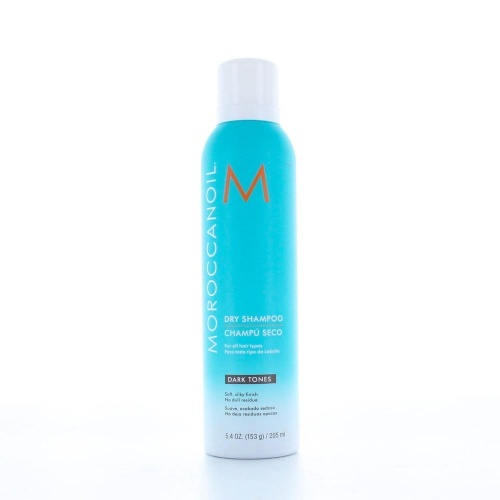 The dark tones is perfect for brunettes, as it no longer leaves the white mist you may find you get with other dry shampoos. Directions: Shake well. Spray 6-8 inches away from dry roots. Let dry then massage into scalp, as you would with wet shampoo. Brush out.